What can you do to give your home an amazing finish? What can you add to your home to help it look beautiful and to give you and your family more space for hanging out and entertaining? 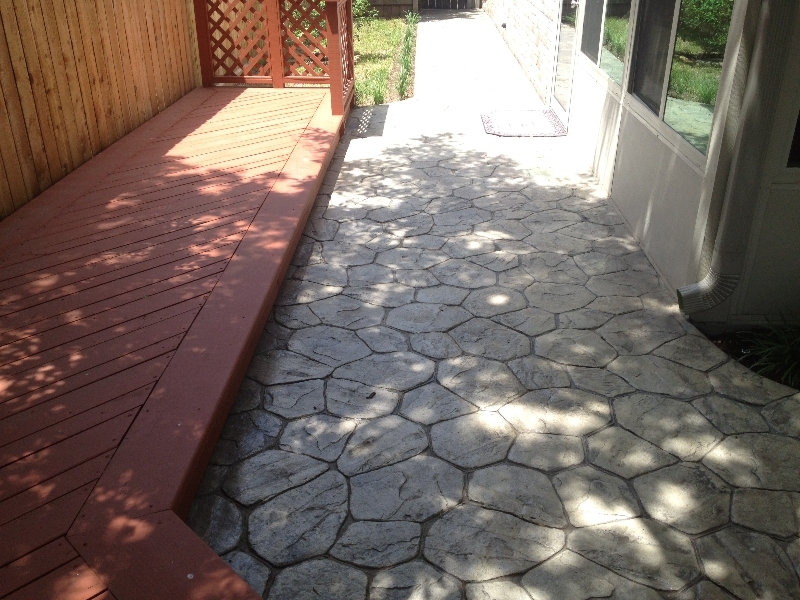 We are here to give you a gorgeous deck that will help your home look great and be more functional. We want you to fall in love with your home all over again, and adding a deck to it can help you to do that. A deck gives you a special place to enjoy yourself, and a great looking deck can help to add to your home’s visual appeal. We provide you with professional decks, taking care of the project from start to finish. 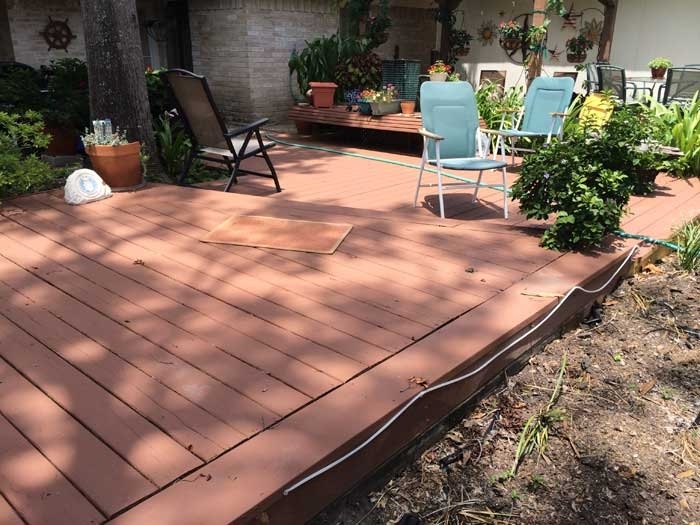 If you have made the decision to add a deck to your home, you might be wondering just who you should work with to have the job completed. We are here to give you the professional deck that you dream of. 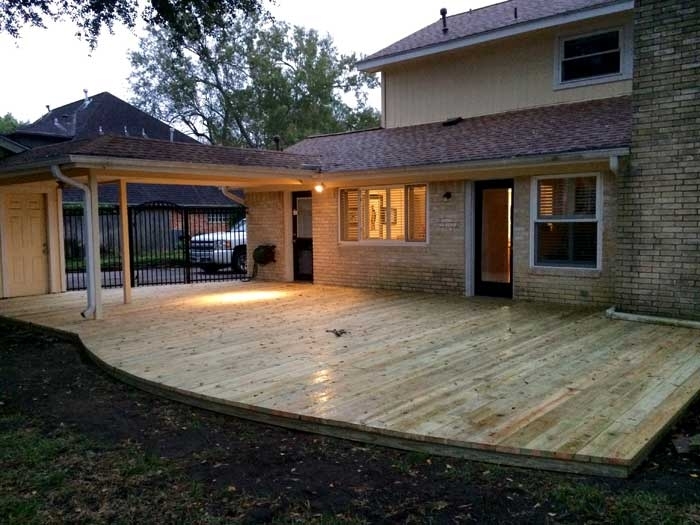 We will provide you with a deck that is solid and safe. We will give you a deck that is beautiful and crafted with quality. 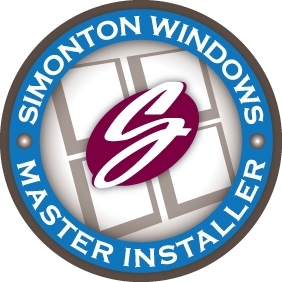 We want to work with you to change up your home and give it the finish that you long for. McBride Construction is here to help you. We will give you a beautiful space for entertaining, relaxing, or spending time with your family. 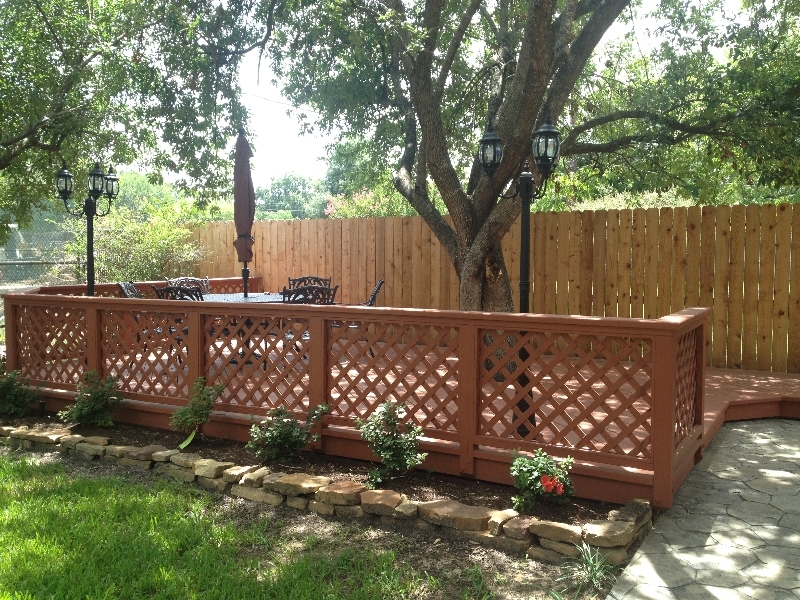 We will create a deck that is appealing to the eye and a great place to hang out. Our professionals will build a deck that will last through the years. We are the team that you can rely on and we will give you the perfect finish. 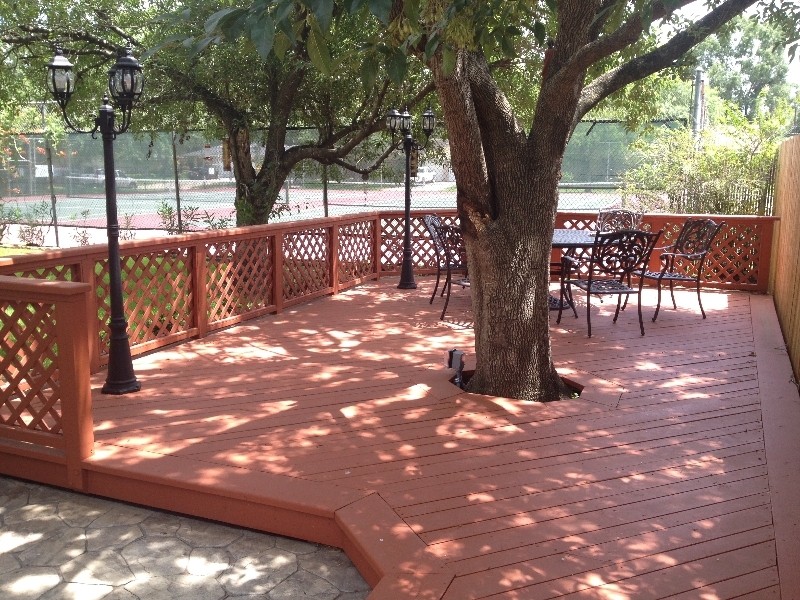 Trust us to provide you with a deck that you will love and appreciate, a space that you will use again and again.